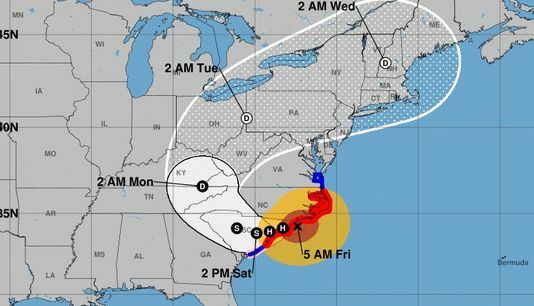 We reported last week on the aftermath of Hurricane Florence in the southeastern United States. Sadly, the death toll has risen to over 40 people. So far as we know, all GCI members in the affected areas are safe, though a few have not been heard from yet (we ask for your prayers about this). Pastor Bill Boney in Wilmington, NC, reports severe flooding in his area. Though his home was not damaged, the roof of a neighbor’s home was ripped off. The Boneys feel very fortunate. We’re thankful to report that our Home Office building in Charlotte, NC, was not damaged. We recently received a report from GCI Philippines Director Eugene Guzon concerning the aftermath of Super Typhoon Mangkhut (called Ompong in the Philippines). 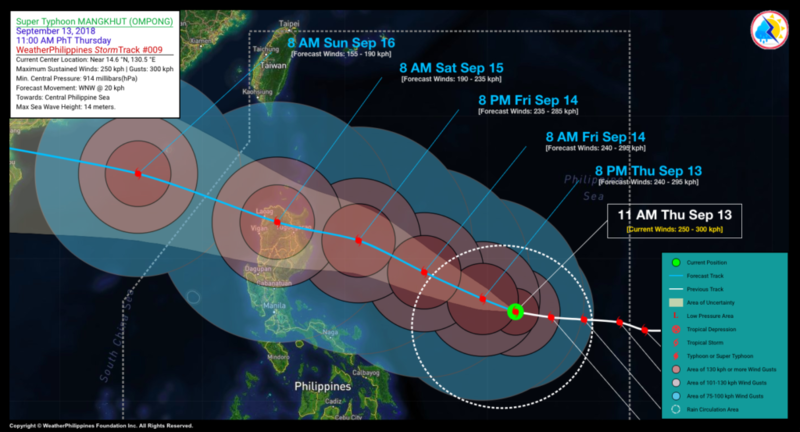 It devastated the northern part of the Philippines (around Baguio City) on September 14-15. Eugene reports that though some members in that area were affected, all are safe. For that we give God thanks. Thanks much for the update. We will continue to pray for comfort and relief. Please know our prayers have been with you during this terrible hurricane and its aftermath. It has been many years since our family lived and pastored in the area during the late seventies. We have many great memories of our time there. God’s blessings to all in the area during the recovery effort!